LSI Portsmouth Blog: Making a Difference - Supporting Rowans Hospice. Making a Difference - Supporting Rowans Hospice. As a group of people here at LSI Portsmouth, we are aware that we are lucky enough to lead relatively privileged lives in comparison to many in other countries or even at home who are less fortunate. It was felt in light of this that we would like to support a charity and hopefully make a difference in some people's lives for the better. So today we would like announce that we are proud to support Rowans Hospice. 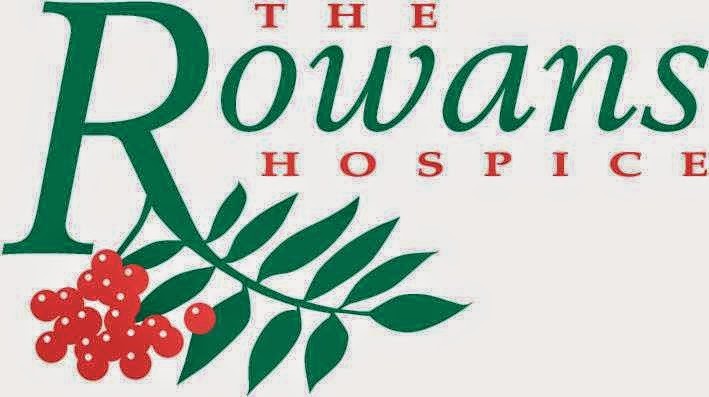 The Rowans Hospice is a very special charity that offers hope and some respite for so many in times of severe illness, that may not have the resources otherwise. 'The Rowans Hospice is a local charity dedicated to improving the lives of people with cancer and other life-shortening illnesses. Established since 1994, we have helped more than 7,000 patients and families across Portsmouth and South East Hampshire. We provide our services free from discrimination and free of charge, but each year it costs £4.8 million to continue our vital work. If you are a patient, carer or have an interest in hospice care, we invite you to explore this site for information, support and ways to get involved. For more information about this charity, have a look at the website link below (or the icon in the side bar). We feel it is a really worthy charity and we are delighted to support it.